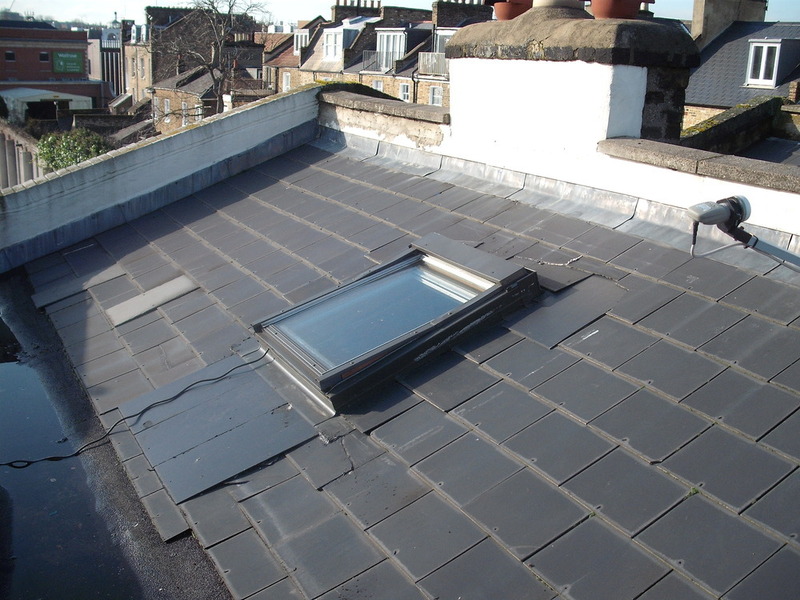 Roof requires replacement of broken slate roof tiles about 10 slate. 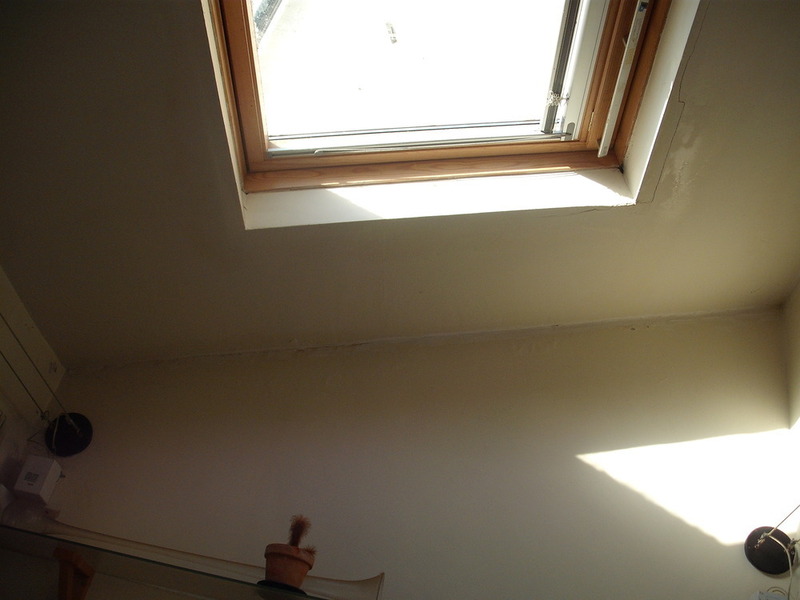 And Stop a very small leak on the kitchen roof. A father with 40 years of experience and son in his lates 30. 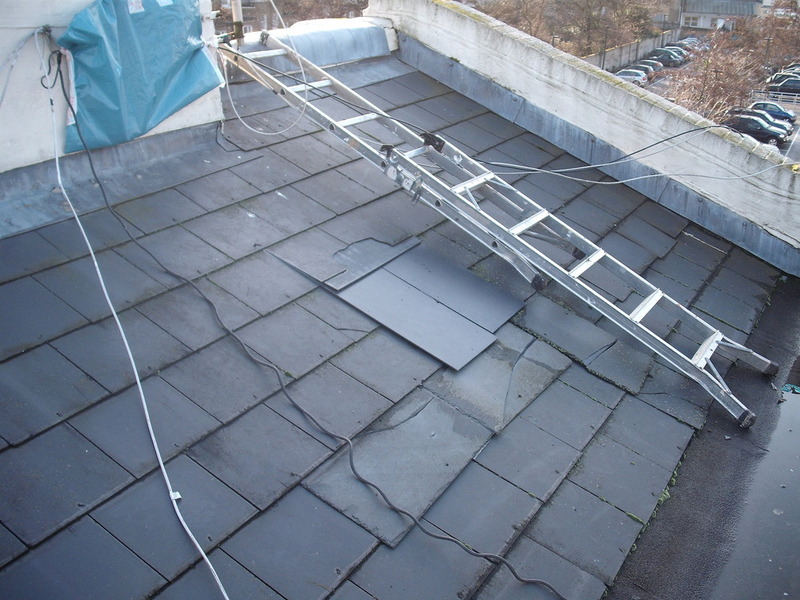 "Professional roofers, kept to appointment timings, excelent commuinaction "Pleasant,they were polite, efficient, and industrious workers the job has been completed in less than a day – without fuss and more importantly they knew what needed to be done straight away.